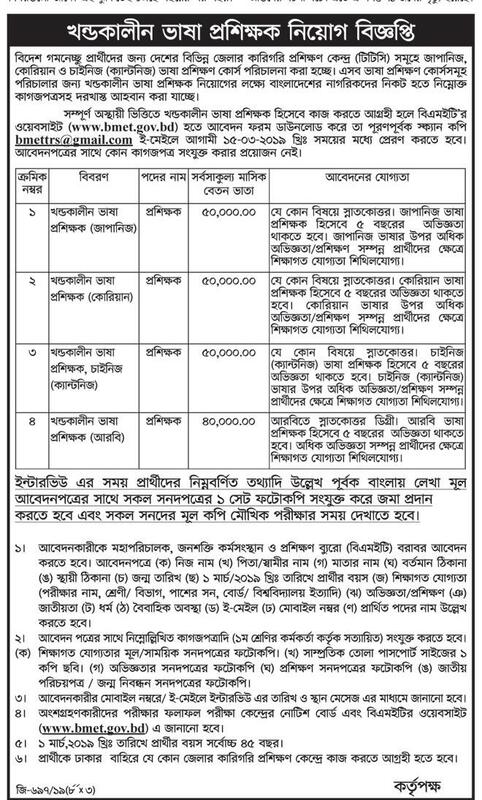 Bangladesh Technical Training Center (TTC) was established by the Government of the People’s Republic of Bangladesh as an attached department of the then Ministry of labor with specific purpose of meeting the manpower requirement of the country and for export of technical person as well. TTC is engaged in overall planning and implementation of the strategies for proper utilization of manpower of the country. TTC is the most powerful and valuable institute of Bangladesh.